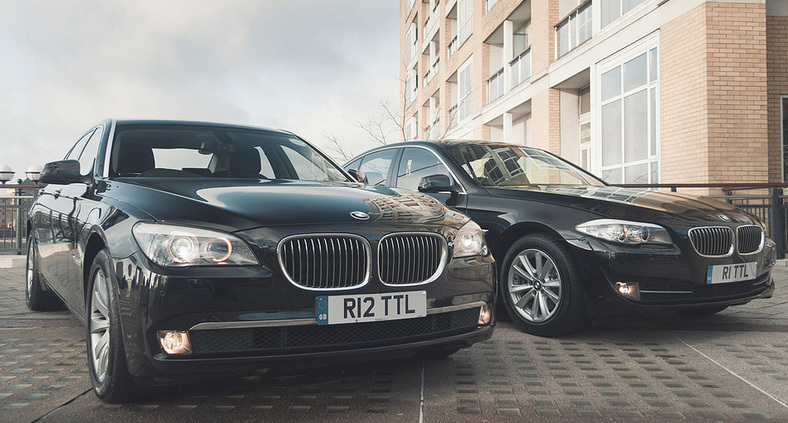 Each year Total Chauffeur Service offers transfer services to the FA Cup Final offering an easy, reliable and luxurious alternative to reaching the big game! This year the FA Cup Final falls on the 30th May 2015. The most famous football cup competition in the world! Every year Wembley hosts the spectacle that is the FA Cup Final. On match day, Wembley is notoriously hard to reach. If you are in hospitality and hold a parking pass, we can drive you to the gates. If you are looking for a transfer service, we can offer a close proximity drop. Please enquire today to recieve the best possible quotation.